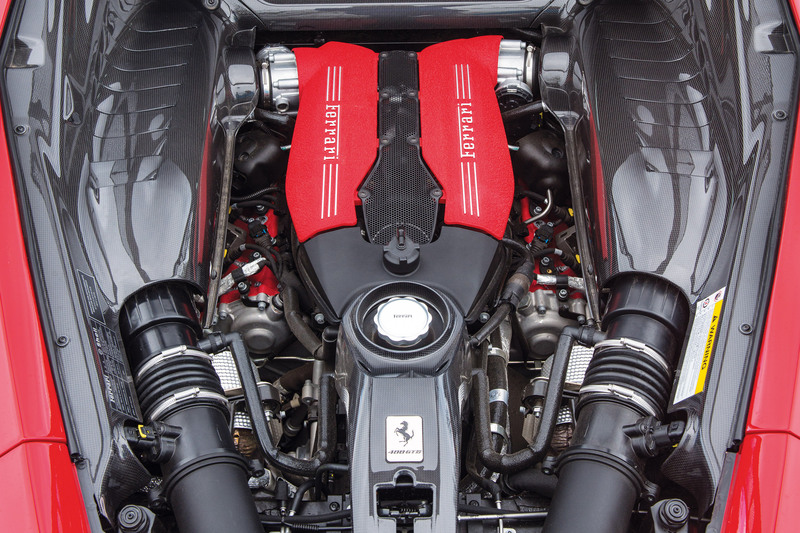 Ferrari’s 3.9-liter twin-turbo V8 engine once again emerged as the overall winner of the International Engine of the Year award. This made the engine the second engine in the entire history of the awards to win the coveted title for three consecutive years. The engine won several other accolades including being named as the best engine of the last two decades as it won the ‘Best of Best’ award that was created specially to celebrate the 20th anniversary of the International Engine of the Year Awards. The 3.9-liter engine won the award in the face of stiff competition from engines Toyota’s Prius hybrid engine, BMW’s 1.5-liter hybrid, and Ford’s 1-liter three-cylinder, all of which have won previous overall titles. Ford’s engine was the first one which won the award three consecutive years. The Awards’ ceremony was held on the sidelines of the Engine Expo 2018 in Stuttgart, Germany which is part of the Sttutgart Automotive Week. Speaking at the event, Dean Slavnich, co-chairman, International Engine of the Year Awards said that with its V8 engine, Ferrari had highlighted the fact that even drivers of the most powerful cars want engines that are smaller and more efficient. It was the V8 engine’s unbeatable combination of performance and unique sound that made it the overall winner not just for three consecutive years but one that made it better than any engine made in the past two decades. Ferrari won in other categories as well with the 3.9-litre twin-turbo V winning in the 3-liter to 4-liter category and its 6.5-liter V12 engine winning the hotly contested New Engine award.